INNI group, your innovative multi-specialist with a focus on print, ticket, security, data and publishing. At INNI, we are a family of 145. Our family-owned business has been all about print and publishing, gathering expertise for the last 125 years. And while as a team, we all have very different backgrounds, our goal has always been the same: helping you reach for the sky. We’ll be working hard to help you reach your goals, but in the end, it’s not about us. It’s all you. This camouflage nature is embedded in our DNA. 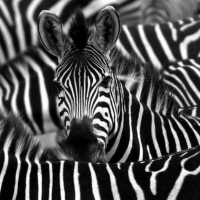 That’s why we compare ourselves to a group of zebras: bright and graphic, yet easily blending into the background. Mixing the greatness of the past with an eye on the future is what we do, at our production facility in Heule, Kortrijk. 2016: PurePrint, a high-quality print business, is the latest member to join the family. 2015: INNI Group is the result of the fusion of Continuga and Drukkerij Strobbe. 2014: 2 family business, spanning 8 generations and boasting 124 years of experience, set out for an innovative future. 2000: As everyone in the communication business seems to ask for colour prints, Strobbe launches into quadri printing. 1993: The digital era being in full swing, the printing company sets up a print-on-demand division that will be the blueprint for the ZEBRA platform. 1990: Drukkerij Strobbe launches Strobbe Ticket, the number one reference for premium and secure tickets. 1978: UGA founds Continuga, a rotary press and pioneer in the field of rotating laser A4s. 1948: The UGA, a publishing house for municipal administration, is born in Heule. 1890: Aloïs Strobbe sets up a small print shop and calls it Drukkerij Strobbe. When it comes to our client’s projects, it’s all about co-creation and dedication. And the smell of freshly printed matter, of course. We love notebooks, you too? 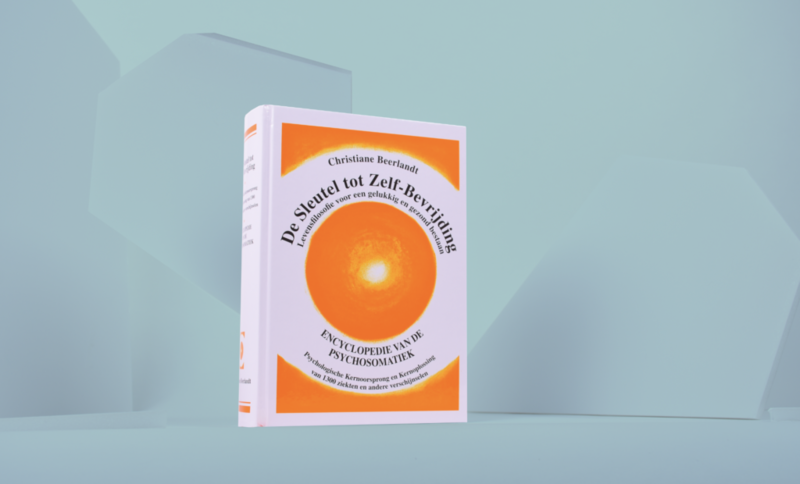 INNIgroup had the honour to print was the 17th edition of this very successful book by the Belgian philosopher Christiane Beerlandt. A special book created by an exceptional woman in an exceptional edition. For the first time this book will also be published in an ENG version, next to the NL, FR and German translations. Dirk Lippens, the devoted husband of Mvr. Beerlandt, continues his life’s work. We asked him for an interview. If there’s one thing you can never do without, it’s quality. That’s why our eyes are on the product at all times and everyone in our team is at the ready as soon as anything rolls off the presses. For print to stay alive, it is paramount to work with environmentally friendly materials. All our printed matter is FSC certified, meaning we support sustainable forestry and go the extra mile to keep the planet spinning. Whether it’s in our collaborations with clients and suppliers, or in the way we handle sensitive information, integrity is at the core of our every decision. For mutual trust is what builds businesses. The price is of course an important aspect, but the added value of our contact who was motivated from request to delivery, who thinks along and prioritises quality and speed is a great added value. We like to work with Nele and INNI group. I think they did a great job. Using the right paper, it feels nice and rough and it even smells good. Thanks INNI group! I would like to thank you especially for the patience during the trial pdf's and the many changes, but especially for the beautiful printing. It looks great. Thank you for the smooth and correct delivery to Sofatech and the efforts that were made. I think it's very important to know who I'm working with. With INNI group, I can put a face on everyone who helps to create our printed matter: from the account manager to the order supervisor, from the printers to the ICT specialists. Joke Van Daele Region Manager of Delivery Capacity, Training & Quality and Customer Retention North West Europe & Russia bij The Berlitz Schools of Languages of Benelux. We have been working with Debby for many years on all the tickets to the Red Devil games. Some matches are last minute decisions and we can always count on excellent and fast service. Because of the excellent quality our tickets are very popular with our collectors. For me, the publication is complete and nothing is superfluous. I appreciate INNI publishers summary dossiers very much and hope that the team will continue to do so. 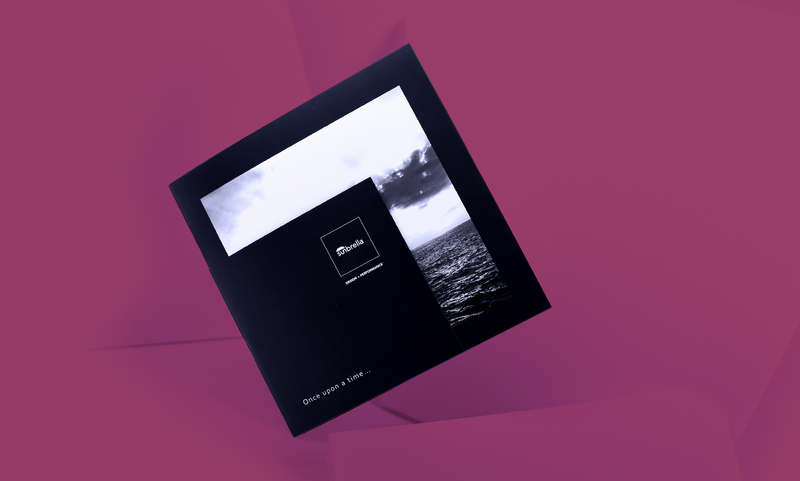 INNI is a publisher on a human scale, just what I needed. They were prepared to go along with me on the road to the realisation of the book I had in mind. I thought that "De Druivelaar" was like the little gnome in the movie "le Fabuleux Destin d'Amélie Poulain. He enjoys world travel, and brings simple joy to where he lives! Bravo to the editorial staff, to the commercial staff and to the hundreds of people who have worked on it for years. Today (December 1) I could peculiar sum of Leibniz's additions, on the backside of my Druivelaar leaf. I am a teacher of mathematics and I have spoken about this in one of my classes today. It inspired one of my students to make a similar sum. I just want to say that I think the great war is a fantastic part of Den Druivelaar. I hope that there will be a similar section in the coming years. An important part of our history of which I know far too little.